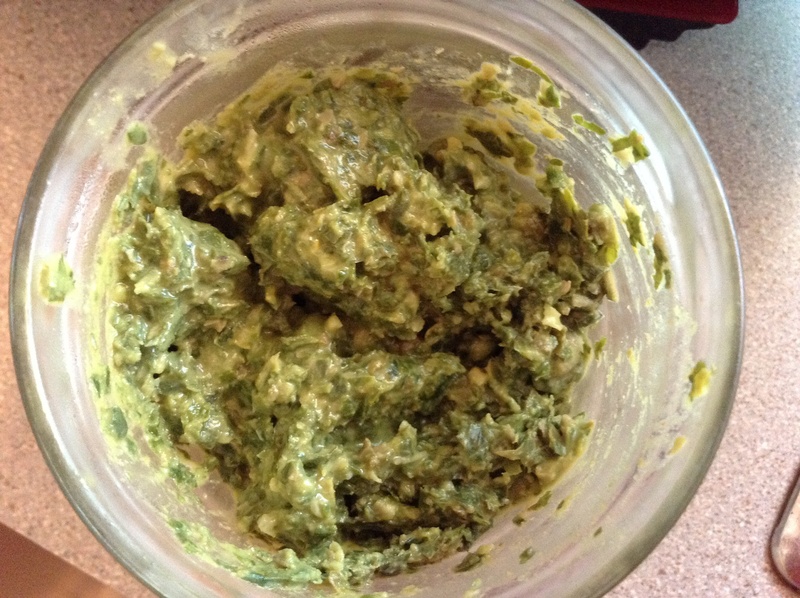 There are many versions of SALSA VERDE, including an excellent one from Annabel Langbein’s cookbook “The Free Range Cook”. I found this one in the newspaper and have adjusted it a bit. This is the recipe I made this week. Place all the ingredients in a food processor and blitz. I had this with Harvest Tomato sauce, but also in a wrap with avocado, rocket, sliced capsicums and alfalfa sprouts and in a salad with carrots, chickpeas, tomatoes and feta. It would go well with a steak or on top of some fish.